On behalf of our client, SF Airlines, we are pleased to accept applications for Direct Entry B737 Captains. SF Airlines offers excellent remuneration packages for both residential and commuting options. 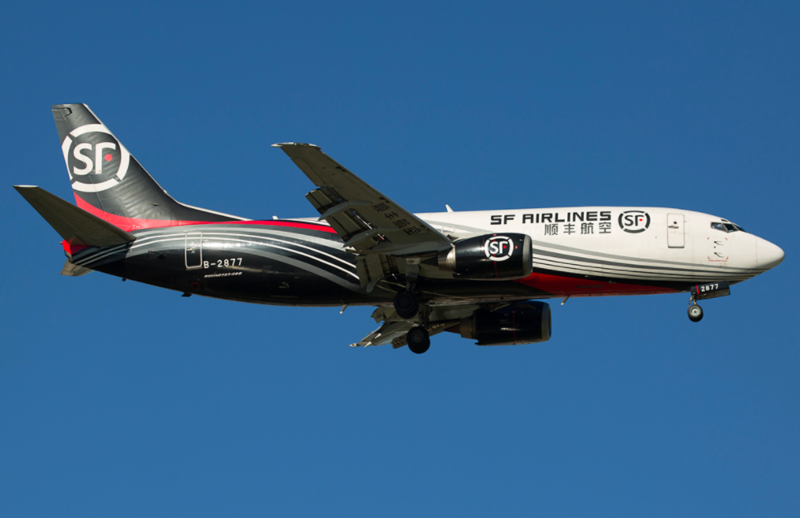 SF Airlines is an all cargo airline, headquartered in Shenzhen in Guangdong Province in the south of China. SF Airlines operates B737, B757 and B767 freighter aircraft. SF Airlines offers a variety of rostering options to accommodate commuting or residential employment. Commuting roster options are 4 weeks on, 2 weeks off or 20 days on/10 days off. Alternatively pilots can choose to live in Shenzen, a garden city just over the border from Hong Kong. Shenzen has a number of international schools and a wide range of reasonably priced accommodation options. SF Airlines will contact Flightdeck to advise the outcome of the screening process and to request your availability to attend the next stage of process. The final stage of the employment process is a CAAC Simulator Check in China, this will take 1-2 days. 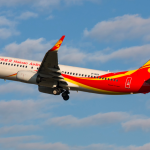 SF Airlines will provide flights and hotel for the final stage of the process.